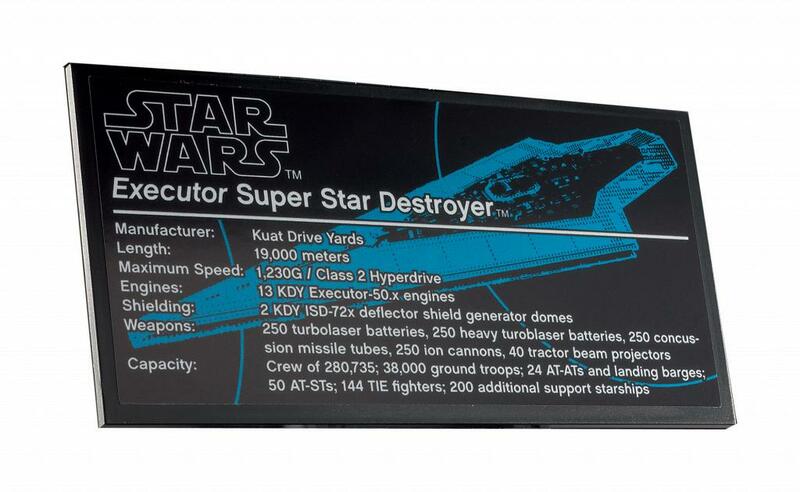 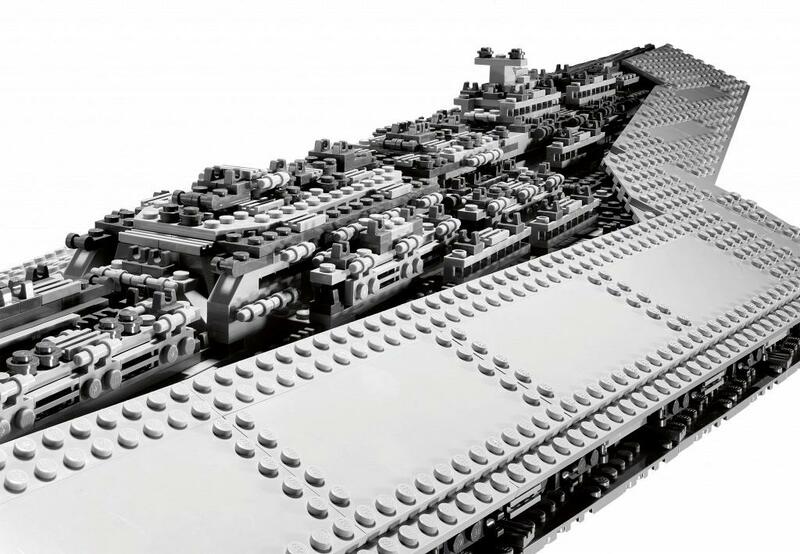 The Super Star Destroyer Executor has arrived! 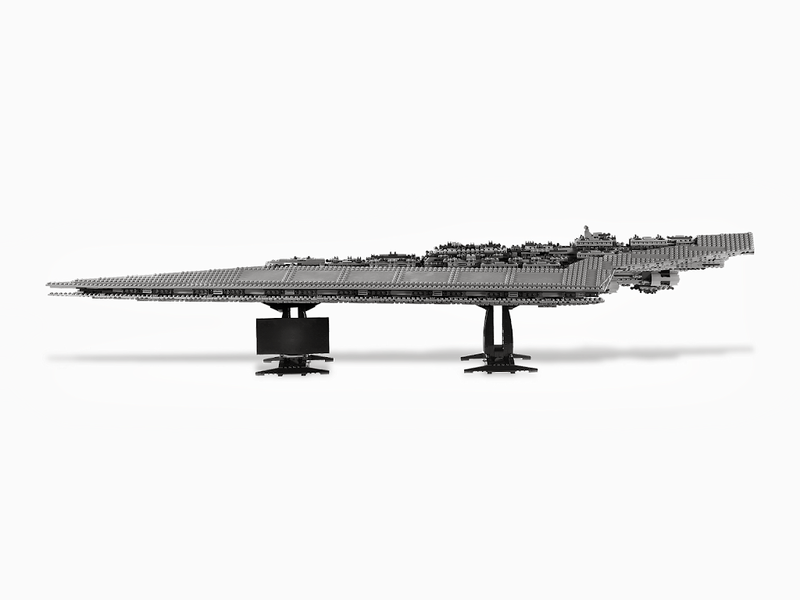 This jaw-dropping vessel served as command ship at the Battle of Endor and as the personal flagship of Darth Vader in the classic Star Wars movies. 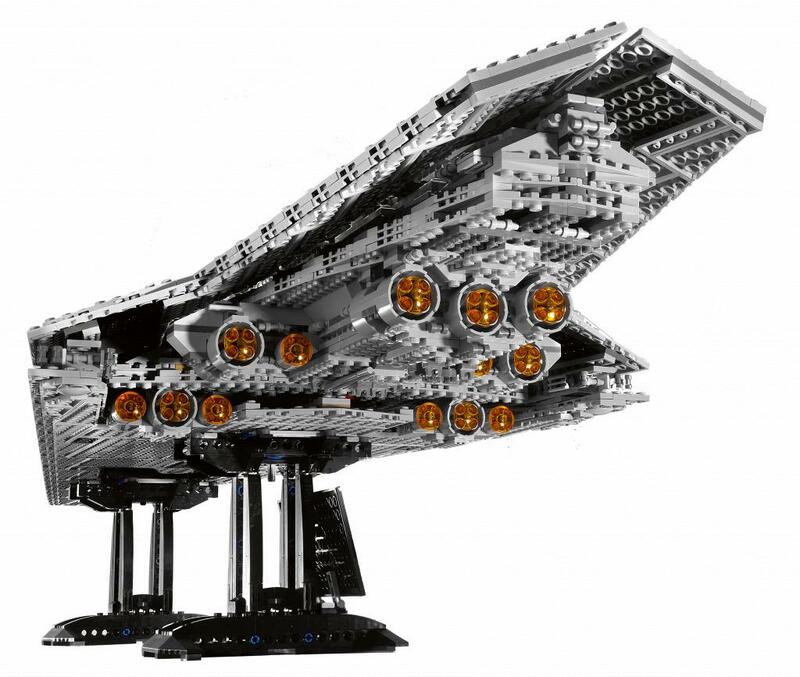 With its classic dagger-shaped design, the Executor is among the largest and most powerful vessels in the Star Wars galaxy. 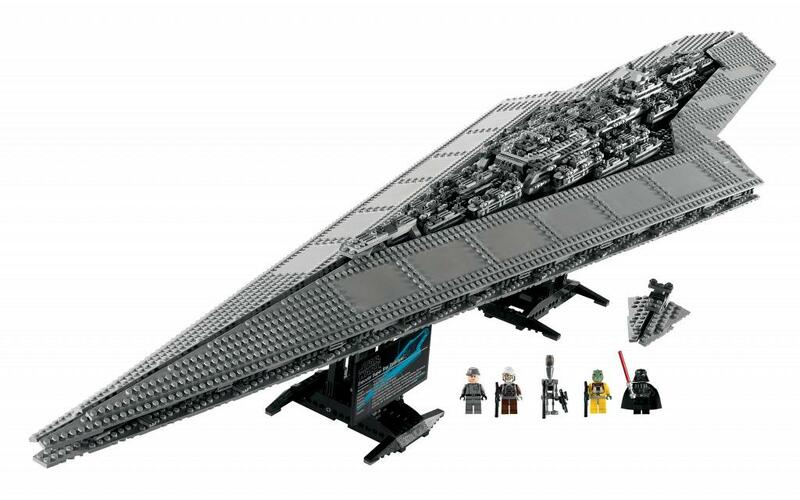 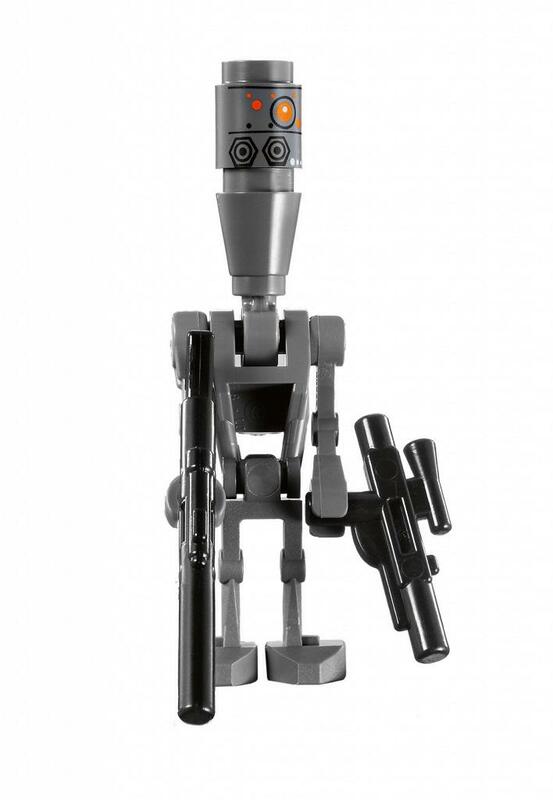 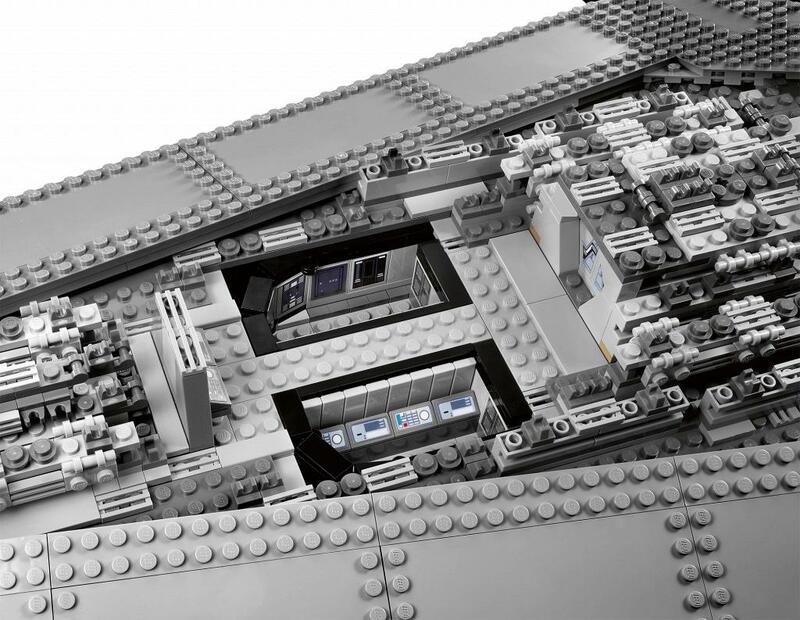 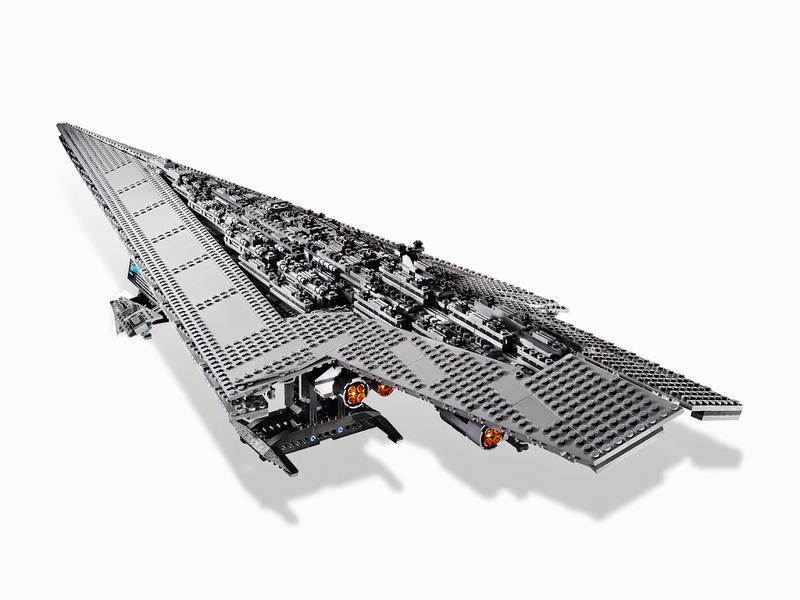 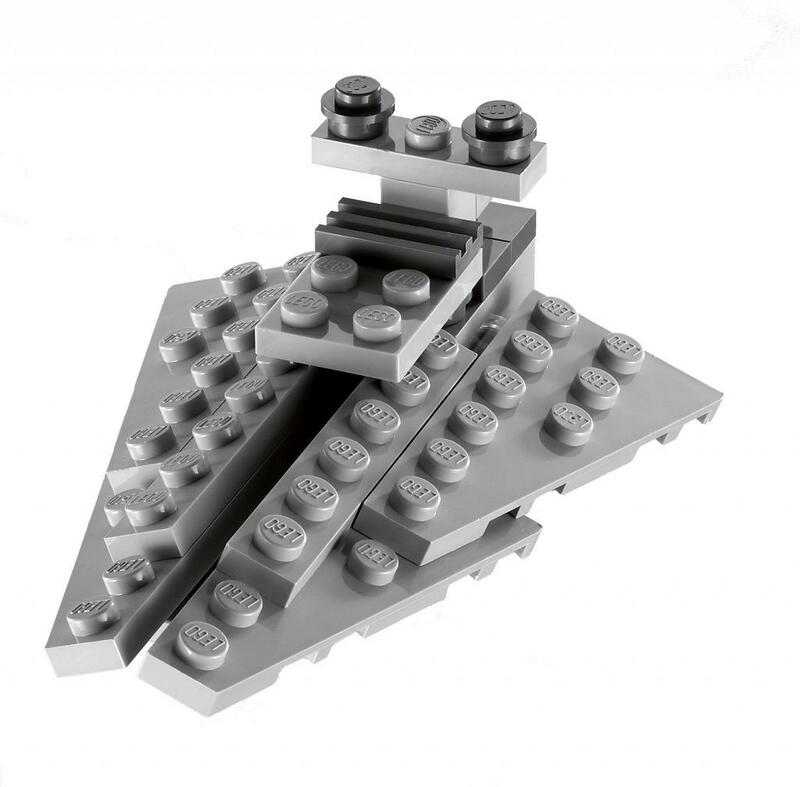 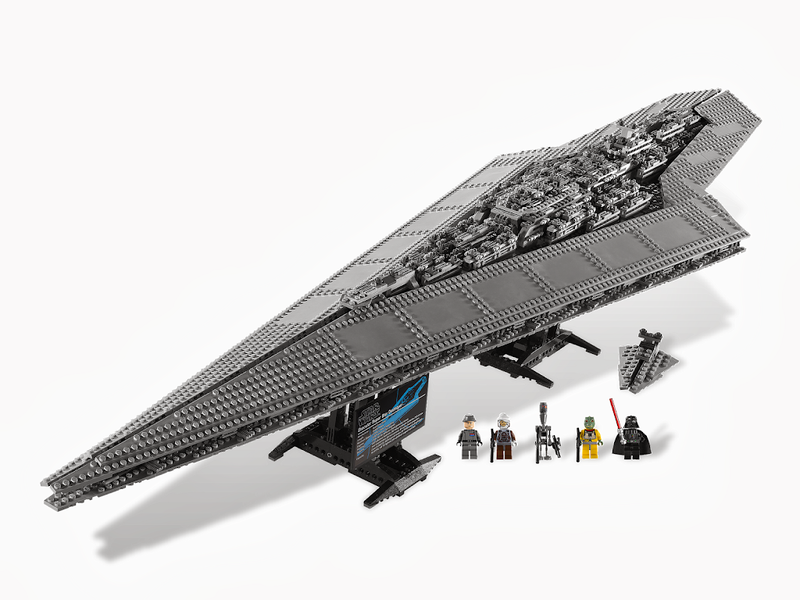 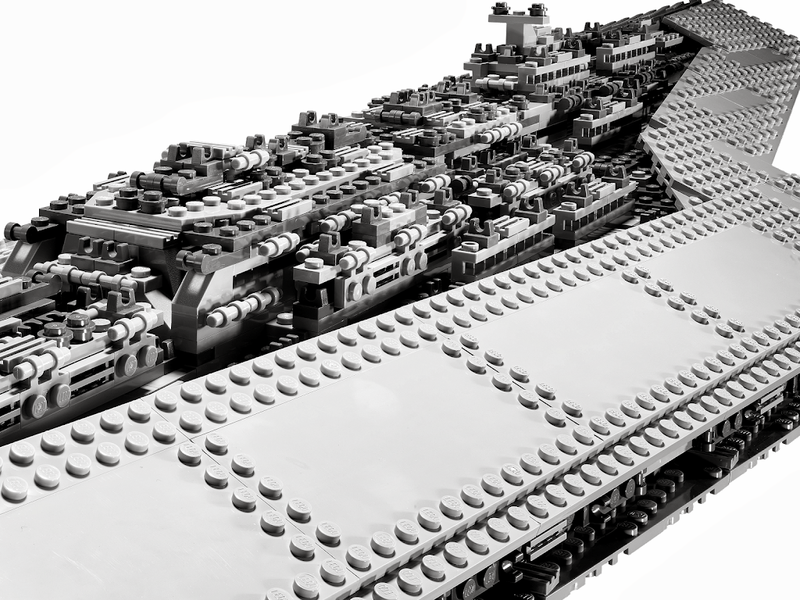 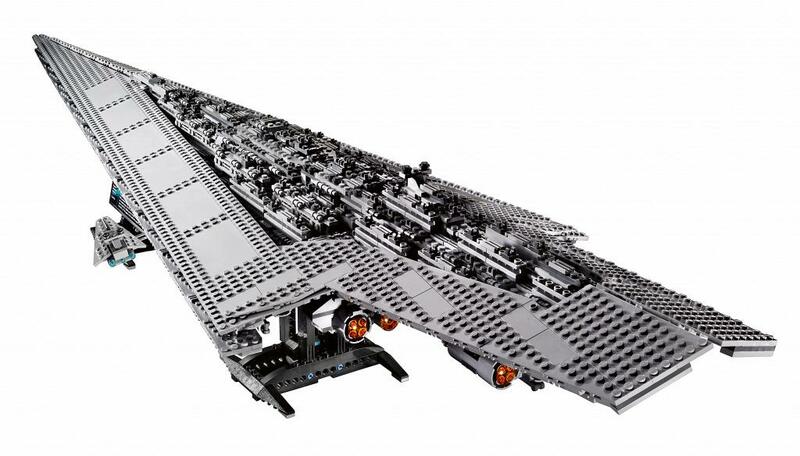 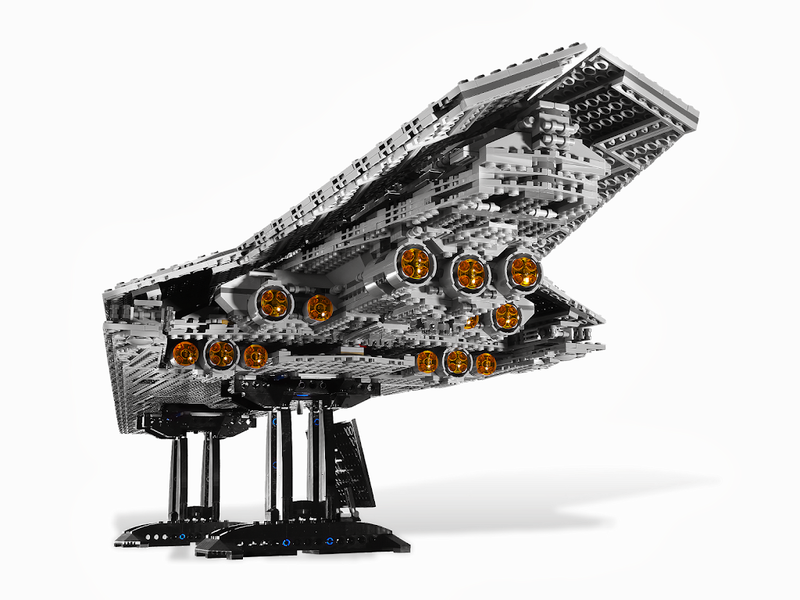 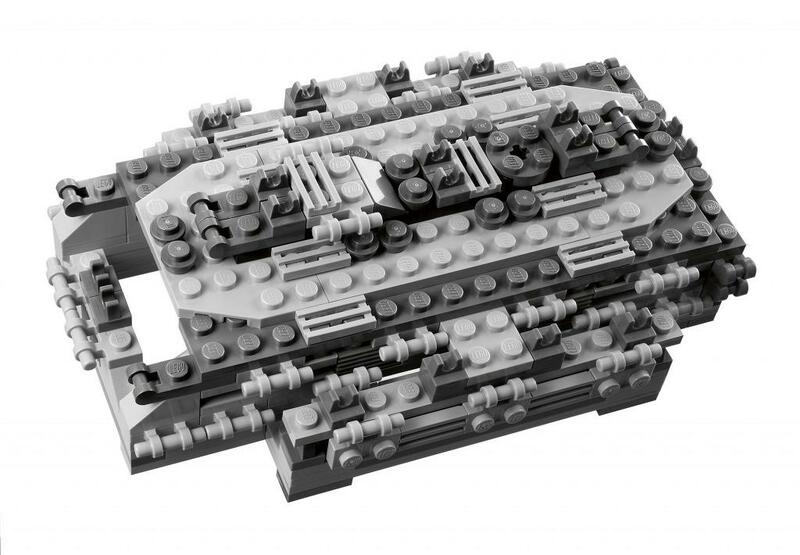 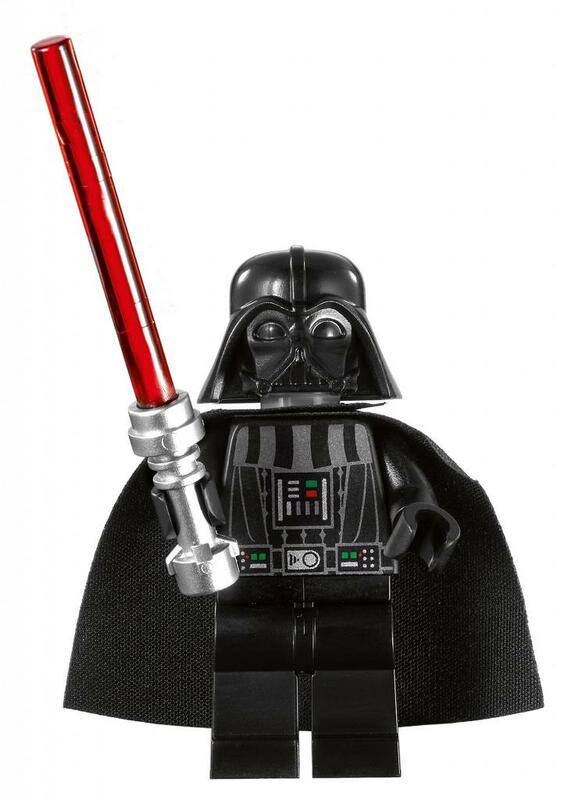 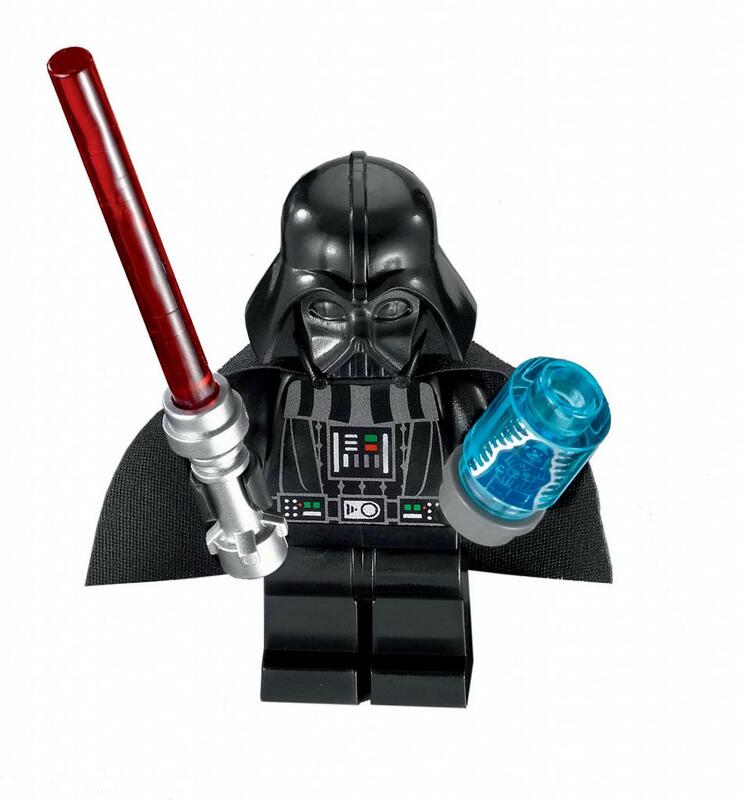 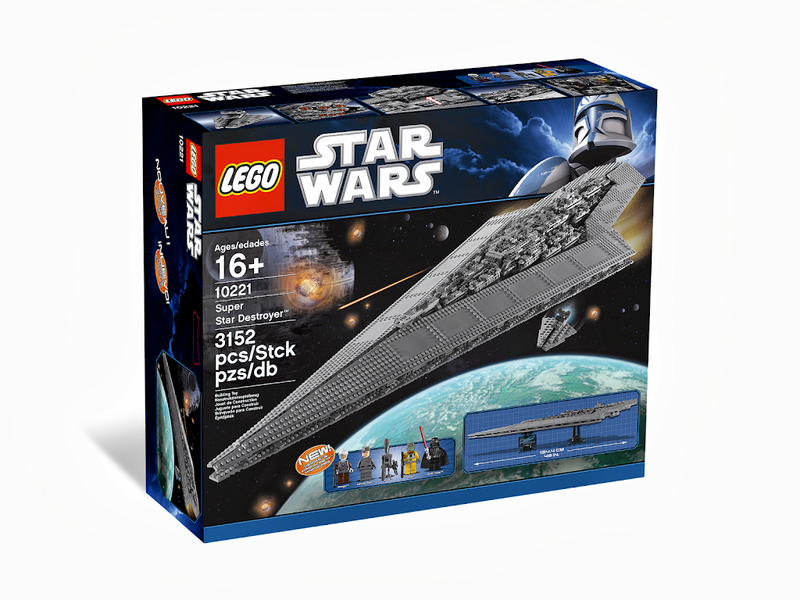 With over 3,000 pieces, measuring nearly 50'' (124.5 cm) long and weighing nearly 8 pounds (3.5 kg), every aspect of this fantastic LEGO® Star Wars™ model impresses. 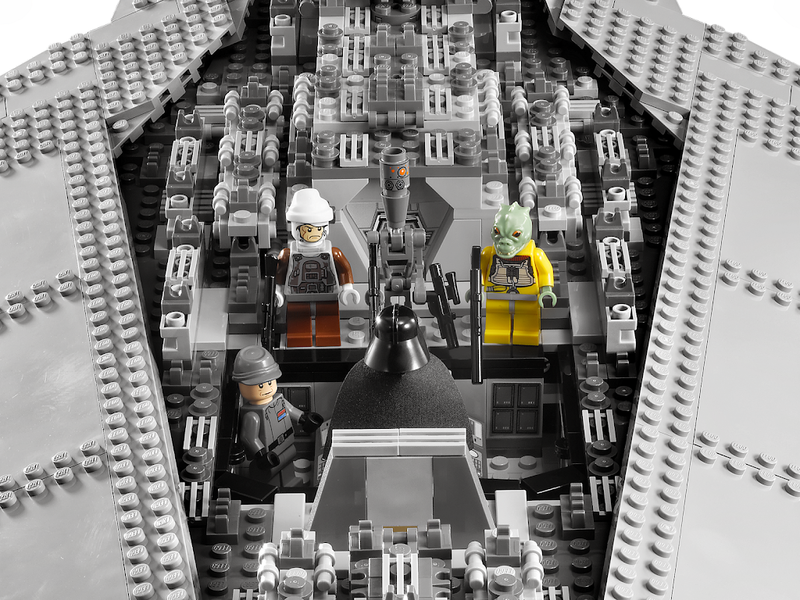 Includes 4 minifigures: Darth Vader, Admiral Piett, Dengar, Bossk and IG-88. 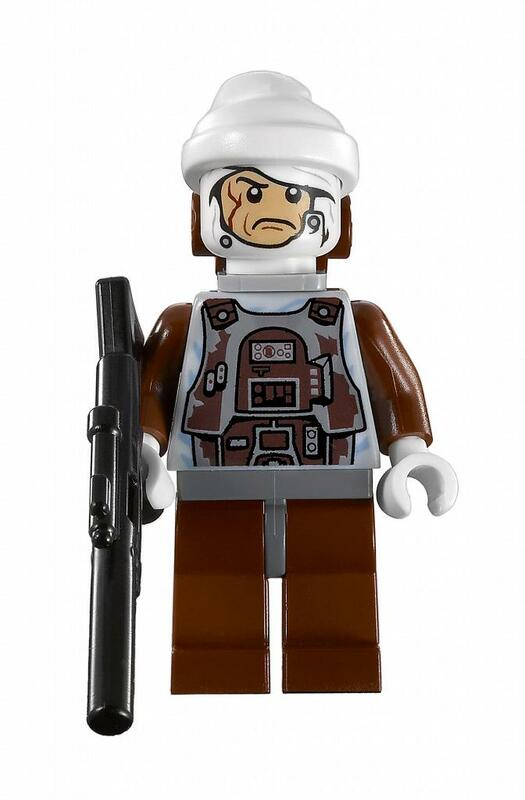 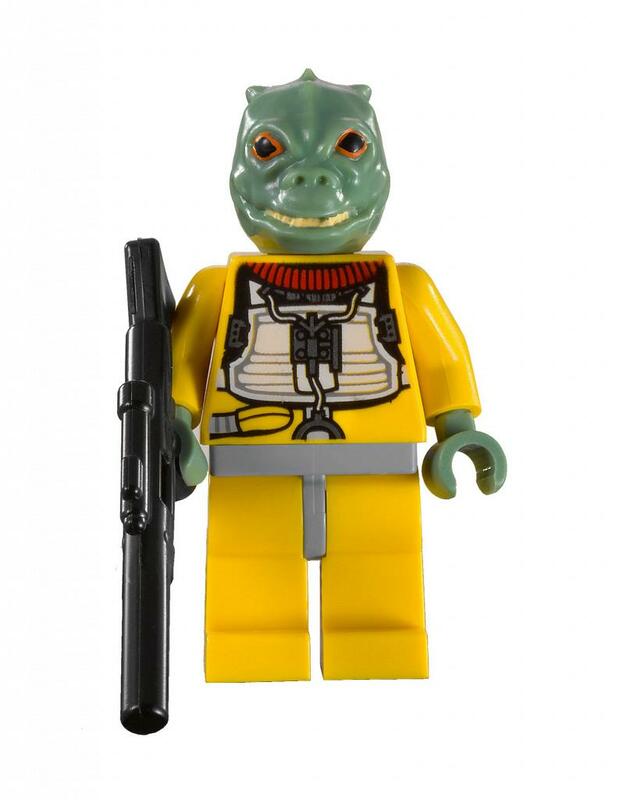 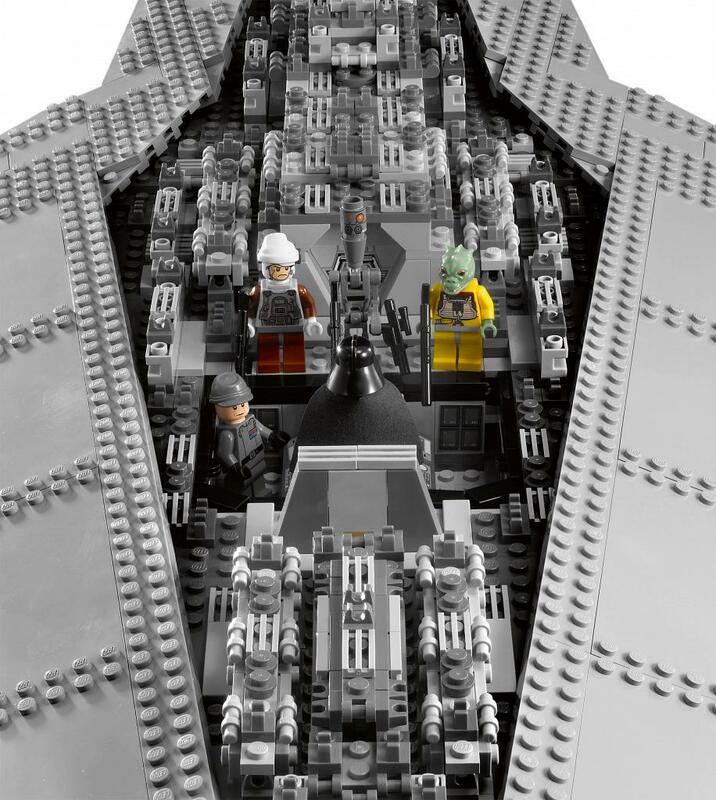 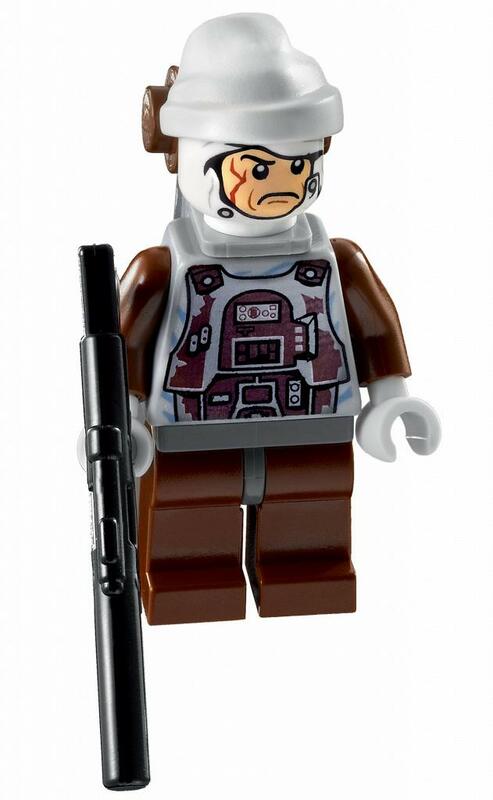 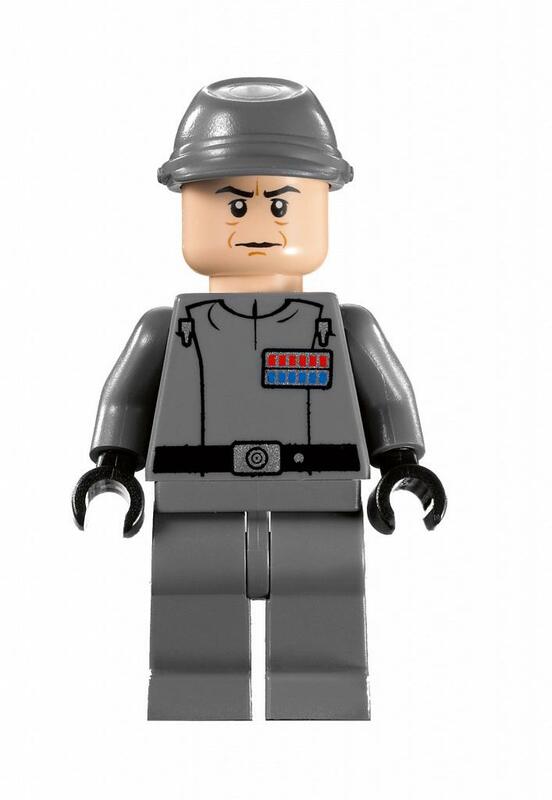 Includes 4 minifigures: Darth Vader, Admiral Piett, Dengar and Bossk!